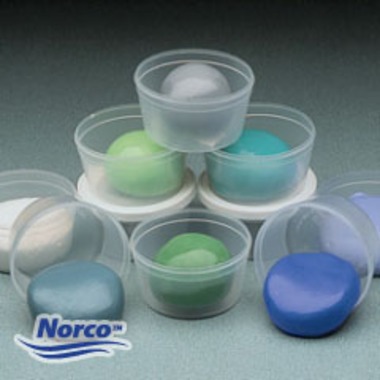 Try a complete set of quality Norco™ Exercise Putty at an economical price. Discover the superior quality of Norco™ Exercise Putty with the graded Norco™ Exercise Putty Sample Kit. The kit includes one 3 oz. 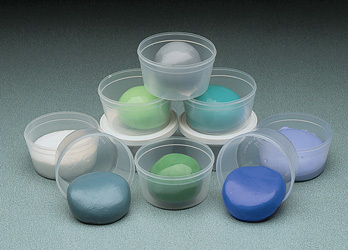 (85g) cup each, of the eight putty resistances. View Norco™ Exercise Putty for more details and to order individual putties.